As much as I adore my Makeup Geek eyeshadows and my Urban Decay Naked Palettes, you just can’t beat cream eyeshadows for ease. 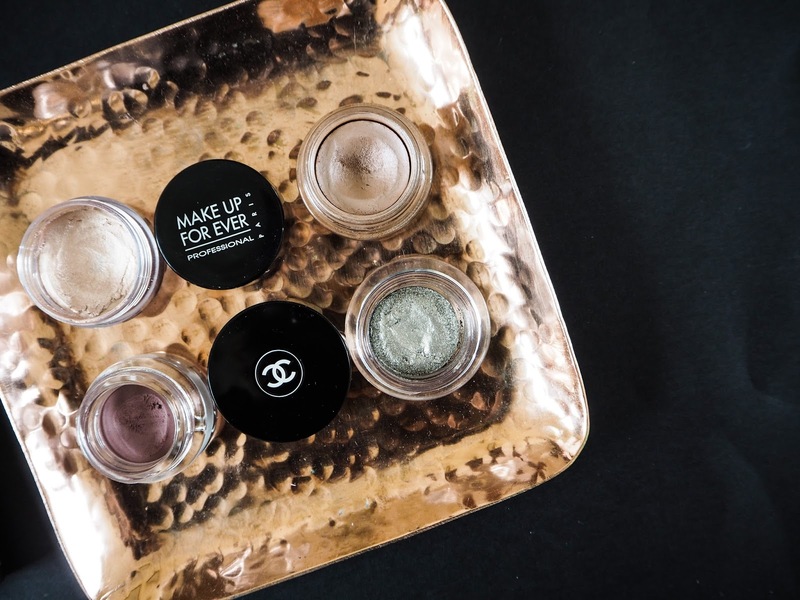 Not all of us have an hour spare to blend 5 eyeshadows into a seamless, Instagram worthy look - queue these one wash wonders. Sticks and pots make these products travel-friendly and enable quick application. 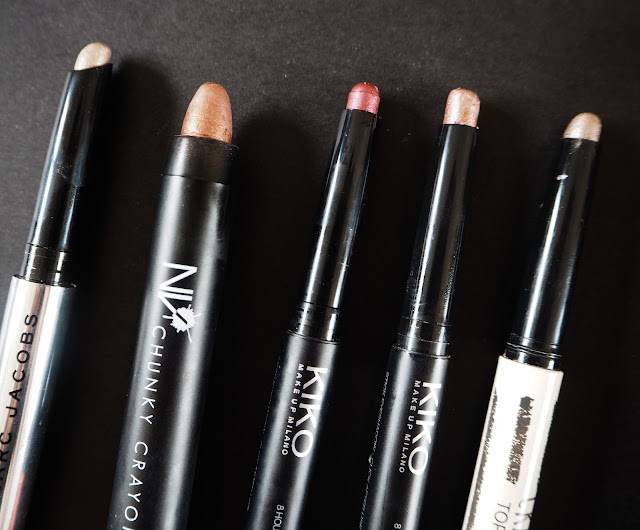 My favourite cream eyeshadow sticks are from Kiko, these are a budget friendly dupe for the coveted By Terry Ombre Blackstars. The shade 05 Rosy Brown is an exact copy of the infamous Misty Rock colour that Youtubers love. The red burgundy shade I have is also amazing on green eyes. I have other eyeshadow sticks from Topshop, Marc Jacobs and NV Colour Cosmetics. They offer a smokier look and are excellent for a night out makeup look. You can just draw the colour over the lid and simply blend with a fluffy crease brush, it’s just so easy. The Marc Jacobs Twinkle Pop in Au Revoir has to be my all-time favourite, it's a silver taupe which looks foiled on the lids. Next up are my eyeshadow pots. I found a beautiful muted purple, taupe shade, numbered 03, from Kiko recently which really makes green eyes pop. MAC’s Groundwork Paint Pot is another that frames my eyes beautifully. It’s a soft matte brown which you can either wear sparingly for a soft look or smoke up to create a grunge vibe. The lightest of the colours comes from Makeup Forever, this champagne colour in shade 13, blends wonderfully to add a sheen to your lids that looks effortless. The Chanel offering called Epatant, also sits in the shimmer category, providing an elegant greeny-grey smoked up look. The Illusion D’Ombre pots have a delightfully light mousse texture, which means they feel weightless and blend with ease. Cream shadows provide an effortless eyeshadow look in seconds, a must have in anyone’s makeup bag. Which brands stock your favourites? I need to get my hands on some cream eye shadow sticks, they seem so quick and easy! I love the Kiko shadow sticks. I can't get over how affordable they are yet such incredible quality. Really want to pick up Rosy Brown! I always reach for my palettes and forget about my cream shadow products, definitely need to use them more especially on mornings when I'm running late for work. My favourite cream shadow I've found so far that lasts well, is Benefits cream shadows. They are wonderful texture and last a long time with no creasing, which is a must I find. Wouldn't mind checking out the texture of the MAC ones, I've looked at them and seem wonderful. It was a great read !! 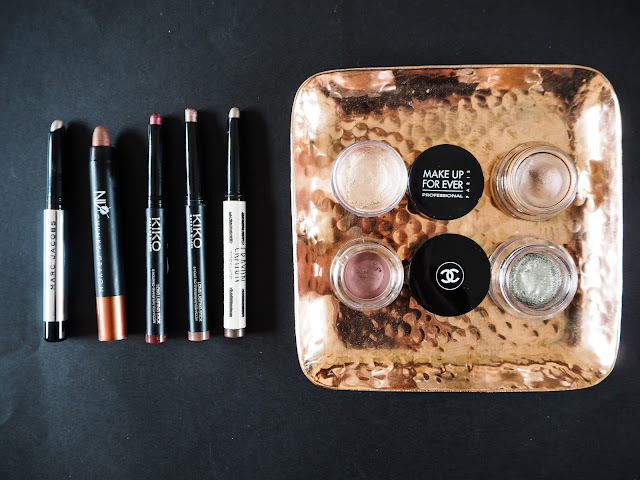 I really like the Kiko ones, but I didn't know Marc Jacobs did some as well, I really want to try some Chanel Illusion d'Ombre pots! I adore cream eyeshadows, they're so easy to wear and quick to apply, yet look so polished and add something special to the eyes! 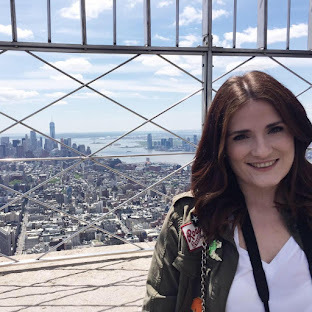 I think Laura Mercier's Caviar Sticks take my top spot, but the Chanel pots are gorgeous too! I really wish kiko was available in Australia. Great post!